Each year at the winery, we hold an annual party for our Wine Family members in the oak grove called the H-Block Party. The oak grove is a favorite location of our viticulture team. When you grow grapes, they become sort of like your children. So, the vines in the H-Block are named after the staff’s nearest and dearest, their own children. 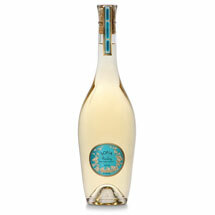 As a tribute to family, the team crafted a special wine inspired by the annual celebration. This long, narrow shaped appellation possesses two distinct climates and a variety of soil compositions, including red volcanic rock, alluvial gravel, and clay loam. The southern portion, which is closer to the coast, is blanketed by fog that creates a natural air conditioning in the late afternoon. The northern part of the appellation isn’t affected by marine conditions until the evening, so these grapes ripen faster. Our estate vineyards approach the middle of the appellation between the coast and Russian River. There’s a lot of geological diversity in H-Block, which makes for an incredibly intriguing and expressive Cabernet Sauvignon. The 2015 growing season was one of the earliest on record. Warm, consistent temperatures coupled with dry conditions allowed the fruit to ripen fully by September. Because the crop was smaller than average, the fruit was very high quality, showing tremendous concentration, texture, and fragrance. 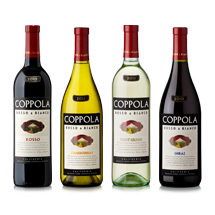 From this outstanding vintage you’ll find the Cabernet to be darker, denser, and extremely complex. 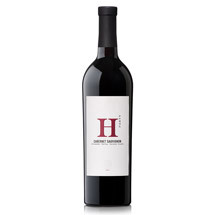 From its fragrant bouquet of blackberries, plums, baking spice, and toasted oak, to its rich, mouth-filling flavors of cassis and black currants, H Party Cabernet Sauvignon is impeccably structured. 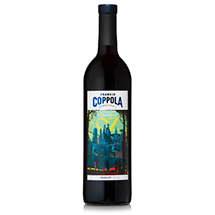 Full on the palate with supple tannins to frame the rich fruit, this wine has great length that boasts alluring notes of espresso and mocha on the finish.